Rupert Younger is the founder and director of the Oxford University Centre for Corporate Reputation. He also co-founded Finsbury, a strategic financial communications firm. The opinions expressed in this commentary are solely those of the author. Companies get themselves into trouble all the time and the public backlash can be especially fierce under the harsh glare of social media. While every crisis is different, there are certain important steps that companies must take to avoid turning a crisis into a total disaster. Acknowledging the problem and issuing a swift apology is critical. The apology should be immediate and unconditional; that's an important signal of the character of the organization. We've seen before that United Airlines got this wrong in early 2017. United faced a public outcry after videos circulated online showing a passenger being forcibly dragged off a flight for refusing to give up a seat he paid for. United did not apologize quickly enough, and when the apology came, it was half-hearted. Specifically, CEO Oscar Munoz apologized only for "having to re-accommodate ... customers." This came across as callous and insincere. People were frustrated that the CEO was hiding behind industry jargon. Munoz then emailed staff and described the passenger as "disruptive and belligerent." This showed the company did not truly believe in its apology at all, and indicated that it did not care about its passengers. 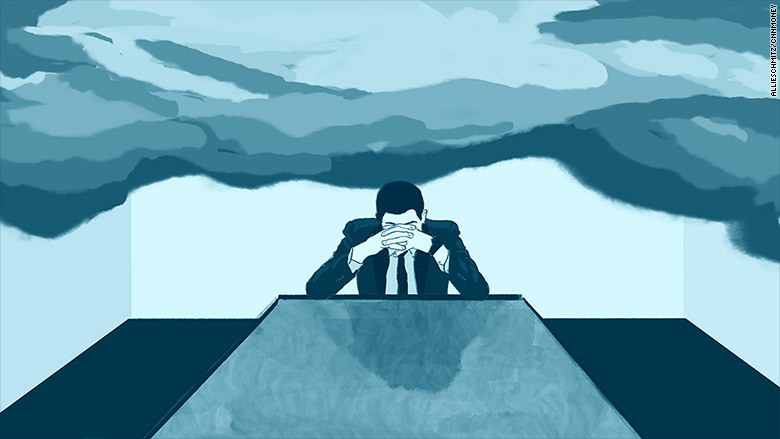 Companies should immediately work to understand the factors that caused a crisis. In an ideal scenario, the organization would commit to making the findings public. Transparency and a desire to be open and honest about the cause of the crisis is key to restoring trust with stakeholders. It can also help protect against future crises. Toyota (TM) got this wrong in 2009 when the automaker did not respond quickly to customer complaints about their cars suddenly accelerating. As it began to recall millions of cars over gas pedal problems, the U.S. National Highway Traffic Safety Administration accused the automaker of trying to skirt responsibility by sending Toyota owners "inaccurate and misleading information." Toyota took a long time to identify the issue and take responsibility for the problem -- gas pedals were sticking and causing crashes. This slow, bungled response did severe damage to the Toyota brand and hurt sales in Japan, North America and Europe. If your firm gets into a PR crisis, it's critical to acknowledge the problem and issue a swift apology. Once the diagnosis is clear, organizations need to act -- and be seen to act -- to make the changes that will prevent similar problems in the future. Only a full-scale intervention will be seen to be credible and authentic. The banking sector's reputation has suffered dearly for its seemingly half-hearted responses to various crises, including Libor manipulation, massive trading losses and the sub-prime mortgage crisis. Organizations need to understand that rebuilding trust with the public takes time. They should continue to evaluate their actions to ensure they are fully addressing the causes of the crisis. They also need to be transparent in their work and investigations. 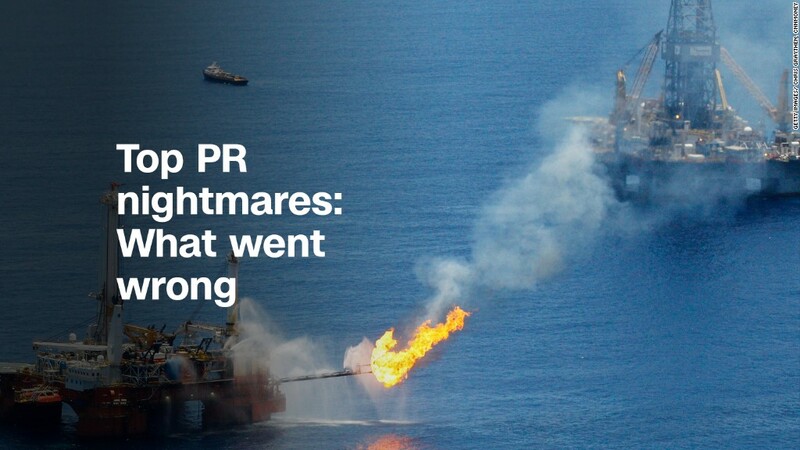 In this respect, BP (BP) has got it right -- they have consistently updated and reported on the actions that they have taken since the Gulf of Mexico oil spill, which has helped the company rebuild its image.